Auckland born bass player Zaine Griff (Glenn Mikkelsson) has had the distinction of recording with David Bowie on updated versions of 'Space Oddity' and 'Panic in Detroit' - as heard on the RYKO edition of Scary Monsters. Griff and Bowie also made an update of 'Rebel Rebel' that is yet to surface officially or on bootleg. 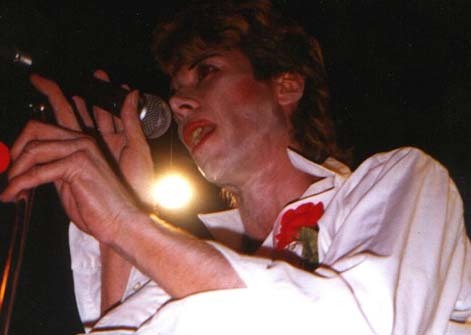 Due to a strong visual resemblance, Zaine Griff was often considered Bowie's doppelganger. Like Bowie, he trained with mime artist Lindsay Kemp (and wrote the song 'Flowers' about him with Kate Bush on backing vox). 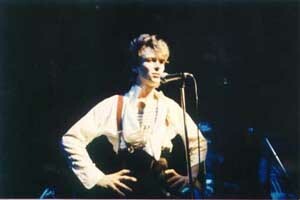 His 1980 album Ashes and Diamonds was produced by long term Bowie collaborator Tony Visconti. Amongst other projects Zaine now runs a jazz club in Auckland (called The Jazz Palace in Devonport). According to this website, Zaine mentions that if anyone happens to be in Auckland or on holiday in NZ to pop on over and he'd be happy to meet you and have a chat. 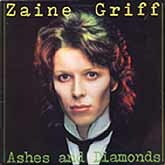 Above: The Zaine Griff song 'Ashes and Diamonds' (1980). 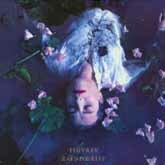 Below: Zaine Griff's 'Flowers' featuring Kate Bush on backing vocals.